I heard it in a documentary on a Russian Super Max the other day on the National Geographic Channel. Not reasonable or functional? The 2nd amendment still serves the same purpose it was intended for. Your delusions dont change that. Prison is a courtesy that need not be extended. Keep that in mind. Here's a complete list of the mass shootings, as defined by the Gun Violence Archive, that have occurred in the US so far in 2018 (you can scroll down the list). The wording of the amendment is clear. There is the right to maintain a well regulated militia. There is no individual right. And yes, keeping the right to bear arms for hundreds of millions is more important than one life. Would you say the same for any other fundamental individual rights stated in our nation's founding documents? It is clear. And you're wrong. Clearly. How many Chicago Negros live in Australia...? You'd do better to worry what the percentage of people living in poverty is. It's a far better indicator of antisocial and violent behavior than membership in a minority of some kind. More folks in the US need to own guns. Heavy guns ... and AR15 too. To put criminals where they belong ... 6ft under ... and to prevent deep govvie from poking its noses in honest taxpayers' but tholes. yes sadly the public toilet shortage in the U.k is the same.. damn capitalists..my sympathies you old cooter...at least in this country we don't have to sing " O SAY CAN YOU SEE Ive just had to wee"" the trickle down effect is not working..
We know, hairy, we know. EXCEPT YOU RAN when I told you where you could meet me!!! GOAT BALLS is all you have. 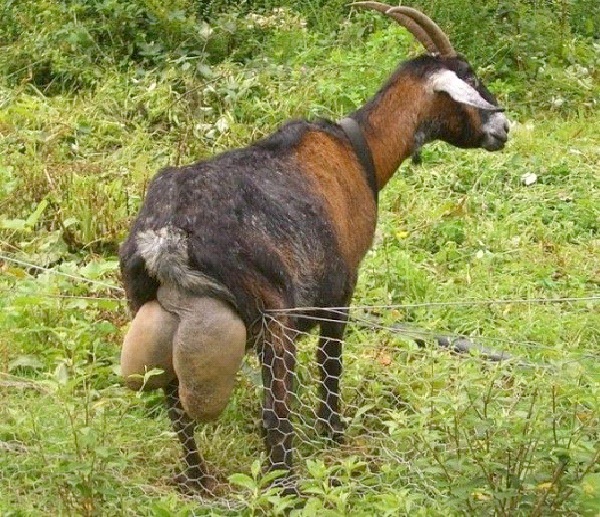 GOAT BALLS!!! You gave me a fake address and the lied about it when confronted ,but the thing that makes you such a moral coward is that you tattled on me for posting that fake address. Is that due to transgenders getting thier own bathroom? They are intertwined. Let's not pretend otherwise. You aren't stupid. Let us see if you are as dishonest as all the other Libs on this site. You are correct, the wording is clear, but somehow you messed up the meaning. You passed fifth grade English right? I mean, you know the parts of a sentence, and can diagram one, right? Of course you can! After all, this is stuff they teach fifth graders. So, please tell the class the subject of the sentence, and the predicate, and their purpose, and kindly explain what a prefatory clause is and identify it in the sentence. "A well educated electorate being necessary to the security of a free state, the right or the people to keep and read books shall not be infringed"
Can you do that, slideman?